Do you have downlights? If you do, then you need to know about this. 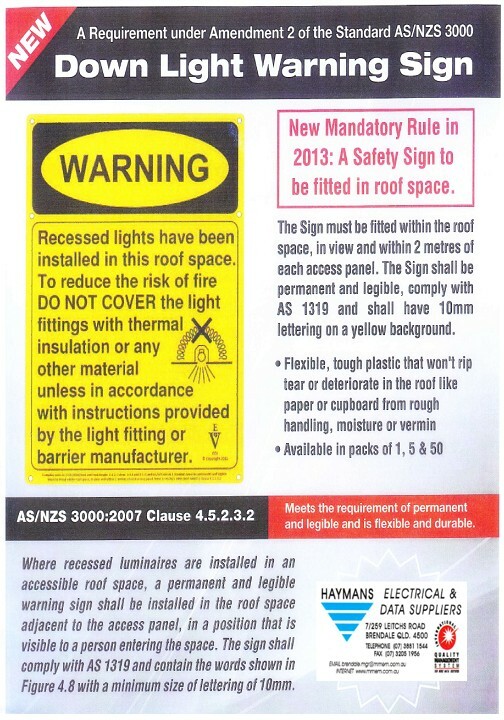 There is a new AS3000 rule that now requires that warning signs must be put in the ceiling space where recessed luminaries are in place. 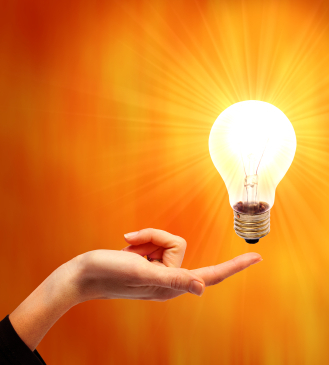 If you have downlights – then you must have this sign installed.